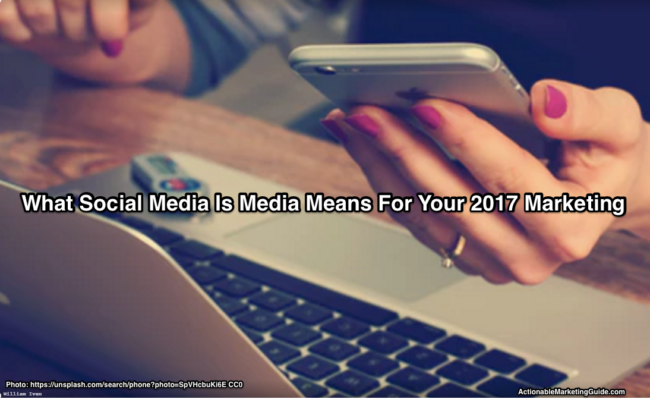 Understand what social media means for your marketing. Social media is media explained by 3 key attributes. Since social media participation can be time-consuming, here’s daily roadmap to help you stay abreast of what’s happening time efficiently.